The snap in inflatable all around center box fin is super easy and quick to attach and detach when you want to maximize your time on the water. The ISLE Snap in Fin comes standard with all our inflatable models. The detachable single fin is effortless and uncomplicated; it gives you the choice to remove your fin when paddling river banks or shallows or take it off for indoor-water fitness activities. *This Fin Compatible with 2017 ISLE Inflatable paddle board models only. 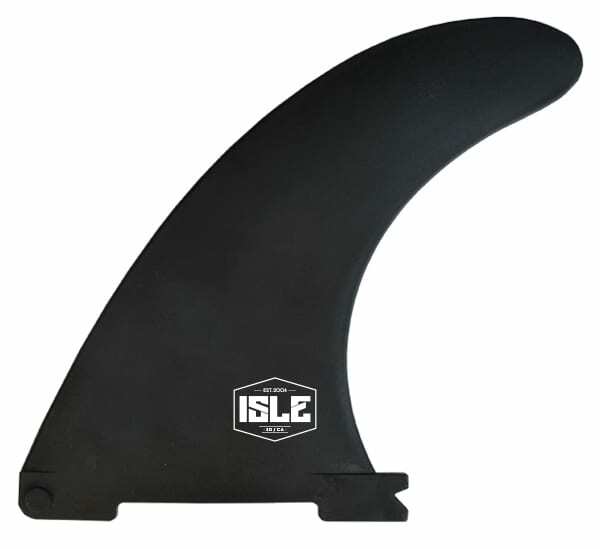 *To purchase fins related to older ISLE Inflatable paddle board models see replacement parts.